AR is the future technology for gaming, with the experience of real-world enhancement, the real world and the gaming world converge into a unified one that gives you the most powerful sensation. Since Pokemon Go has been the launcher for this worldwide trend, many manufacturers have released the same game. But not all games are born after the boring and hidden behind the shadow of the older brother. This is just the stage where game makers are looking to apply this latest technology to the entertainment industry. So the games released during this time all contribute to shaping a new era in the real integrated entertainment experience. 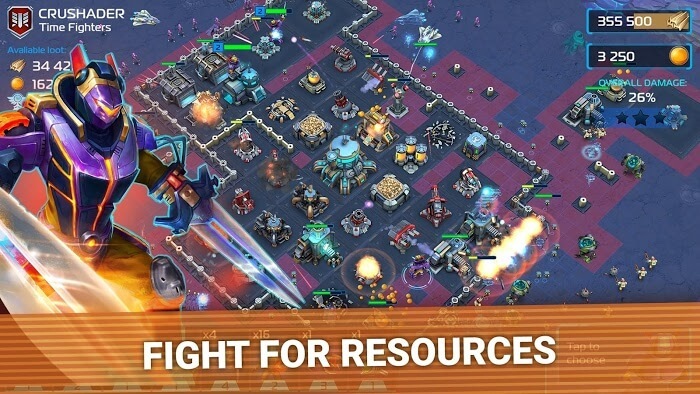 Clash & GO: AR Strategy is a new game that uses this latest technology. It does not integrate into an online fighting game but employs a tactical element to attract more players. Actual tactical games have more means to exploit than an opposing game. This is also the second product of Elyland, the first game of this studio to take the content of a magical world. Players will land on dragons and chase them. 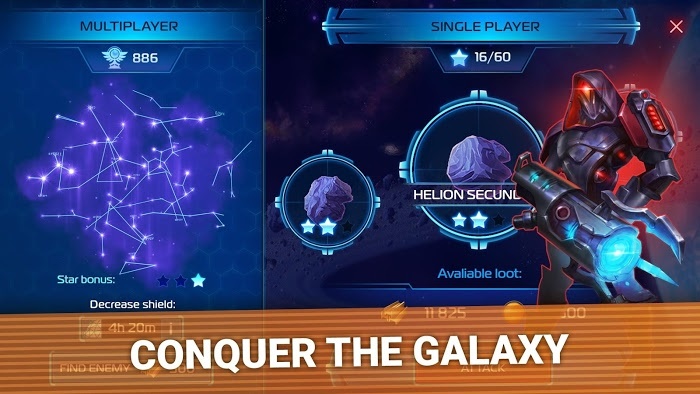 This game will take you to the vast world of the universe, full of modern elements and creative forces, never on Earth. Clash & GO: AR Strategy takes the goalkeeper as his main game play. So building a strong and modern fortress on your asteroid is the most urgent task. At first you, do not have strong forces, let’s accept the small fortress and weak defense. Then, let your troops expand the colonial lands. 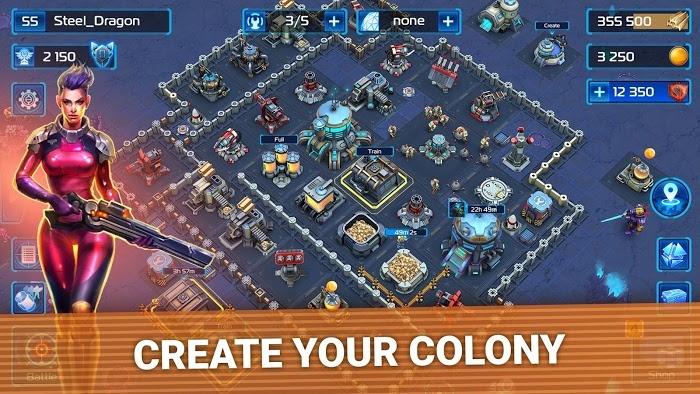 Search for resources and make your territory vast and powerful. Besides, you can use real maps that are integrated in enhanced real-time mode. Jump on your airship and travel on the map drawn on the screen. You are walking but when you look at the phone screen, you will find yourself flying in the airship. Get to the points that the manufacturer pointed out on the map to collect the artifacts. These items can upgrade the strength of the soldiers and heroes you possess. The most interesting thing Clash & GO: AR Strategy is the PvP battle with players all over the world. Invite your friends and create teamwork and collaboration to create powerful combos. But pay close attention to your stronghold because there are so many enemies that are rarely getting it to win all your resources. Players can also attack the fortress of another to gather resources and enrich themselves.